Precision Home Services is a leader in providing exceptional exterior cleaning services to both the residential and commercial customers. We are known across Southeast Michigan and recognized for quality work and a commitment to superior customer satisfaction. There is no job too big or small for our professional services team. Air duct cleaning, gutter guards, gutter cleaning, chimney cleaning, dryer vent cleaning, power washing and commercial services – we are committed to making your home or business look its best. 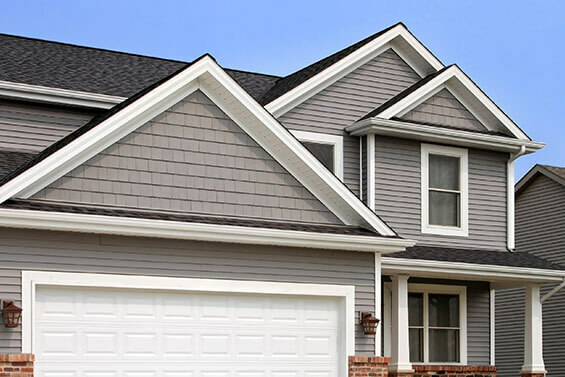 We know hat your Southeast Michigan home is important to you and your prize investment. That’s why our professional contractor team is committed to working hard to keep your residential or commercial property in prime shape. Hiring Precision Home Services can save you a lot of time and effort. There isn’t anything more rewarding than owning a home or business that is in tip top shape. Our professionals are friendly, highly experienced and utilize the best techniques, tools, and cleaning supplies in our trade. You can trust our team to get the job done right, on time and in an efficient manner.